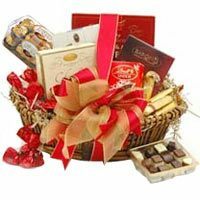 Our Online Portal has come up with great deals that will serve your beloved ones with enormous Gifts and exotic Fresh Flowers for various occasions at a relatively lower price. 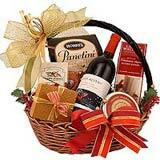 Send Flowers, Cakes, Birthday Presents, Christmas, New Year, Mother's Day, Valentine's Day Gifts etc. to Singapore. We respect your privacy and therefore, we have come up with Secured Payment Gateways. 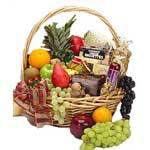 So, hurry up and Send Flowers and Gifts to Singapore from anywhere in the World. The festival of Mother’s Day is celebrated all over the world with great love and happiness. 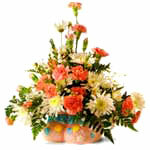 Mother's Day is a celebration of honoring mothers and motherhood. 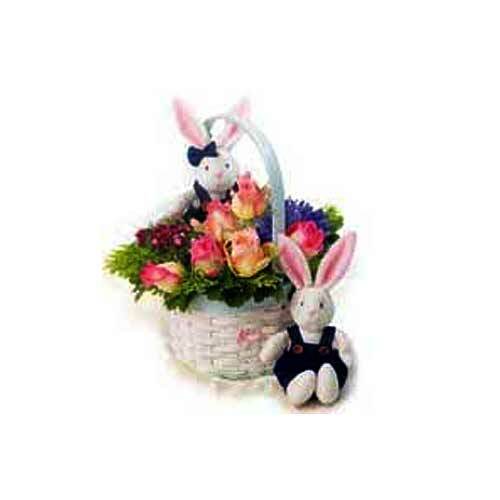 Settle for a unique Gift for the most special person in your life which is your Mother and send her Bouquet of Multicolored Roses, Tulips, Lilies, Gerberas, Orchids and many more on Mother’s Day and make her feel special. Mother’s Day is the day that is very special to the life of every mother. Make this day very special and memorable by celebrating it in very exclusive and unique way. 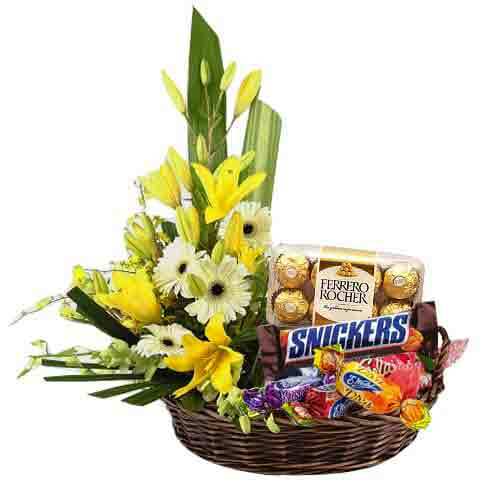 Send amazing collections of Cakes, Chocolates, Dry Fruits, Wine and many more Gifts complemented with beautiful Flowers to your dear mom on this esteemed Mother’s Day in Singapore and make her realize her worth in your life. Mother’s Day as it is called a day appointed for paying gratitude and respect to the entity that is the source of every life. Being a human, we can celebrate it in our own terms and ways to dedicate our deepest thoughts for our mothers. 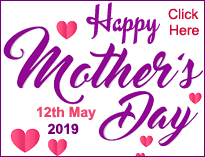 Greet your dear mom with delightful yet ravishing Flowers through us on the same day to celebrate Mother’s Day and make her feel special, loved and lucky. Flowers are wonder of Nature. They have an enormous power to melt every heart. Acknowledge the people who love you by sending Eye-Catching Love Delight 12 Beautiful Red Roses, Extravagant Love Delight 6 Pink Roses with 2 Teddies, Mesmerizing Authentic Love 24 Pink Roses Bouquet, Artistic 10 Stems of Gorgeous Gerbera and Enchanted mixed Flowers Basket with Best Wishes and also make them realize their worth in your life. 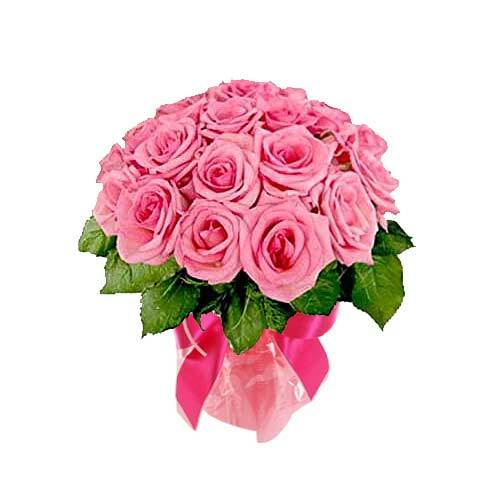 Flowers are the medium to bring two hearts closer to each other and if the receiver is residing in Singapore with the services of online Florist in Singapore, you can send Flowers to Singapore very easily. 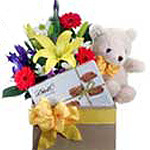 Drive your loved ones crazy with excitement by gifting them Exquisite Love in My Heart Mixed Flower Arrangement, Artistic Flower, Teddy and Chocolates with Love, Magical Pure Desire Mixed Flowers Arrangement, Nutritious Gift Basket with Amazing Products, Festive Cheers Flower Bouquet, Entertaining Chocolate Dream Gift Hamper, Classy Chocolates and Flowers Hamper and make your mark forever in their heart. 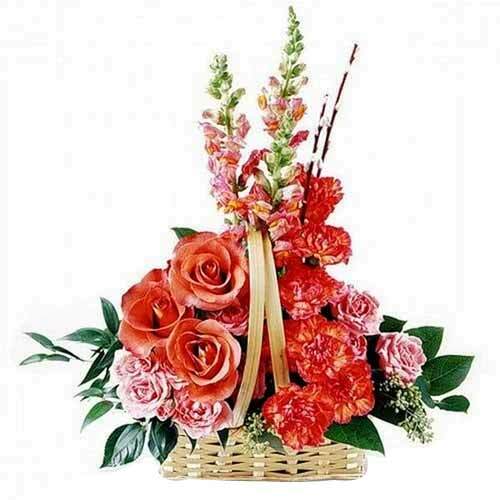 The bright colors, fresh petals and the fragrance of the Flowers simply spread sensation around you. 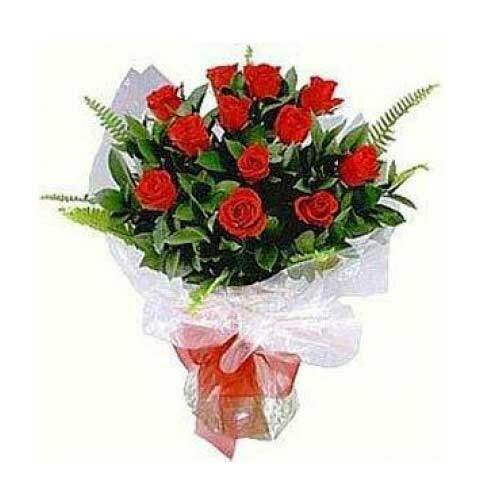 You really do not require any special occasion to send Flowers. You can create an occasion by sending Flowers. 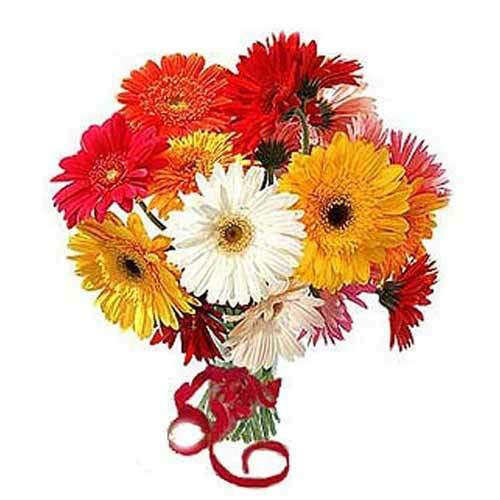 Gift your loved ones these Eye-Catching Love Delight 12 Beautiful Red Roses, Attention-Getting Heart of Love 24 Red Rose with Basket, Magical Pure Desire Mixed Flowers Arrangement, Magical Floral Bouquet, Fresh Multicolored Mixed Gerberas Arrangement with Love and incorporate happiness into their lives.